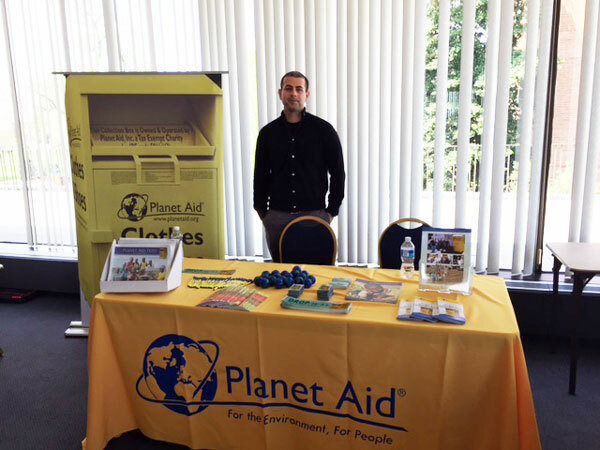 Say Hello to Planet Aid at Howard University's Sustainability Fair - Planet Aid, Inc.
Come visit the Planet Aid booth at Howard University's annual Sustainability Fair on April 22. We are excited to share information about textile recycling with the public! Contact Abdi Erazouki at aerazouki -at- planetaid.org for more information. 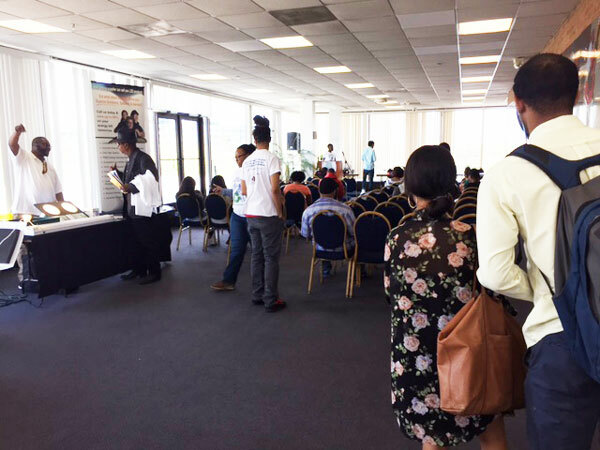 Check out some photos below from the event! Planet Aid is also in talks to place yellow bins on the Howard University campus to help the community recycle.